SECTION 42 DEER CULL, MARCH TO AUGUST 2017. Figures made available by the Wildlife Licencing Unit of the National Parks & Wildlife Service show that 482 Section 42 licences were granted for culling of wild deer during the Closed Season, March to August 2017, with 786 deer culled. No Section 23 licences were granted during this period. Licences to hunt deer for control purposes during the Closed Season (March to end of August each year), where agricultural or silvicultural damage is evidenced, are granted under section 42 of the Wildlife Act 1976 (as amended). Applicants for a section 42 licence must be the owner or occupier of the land on which damage is claimed, who may then nominate a person to exercise the licence. Section 23 (6) of the Act provides for the grant of a licence to hunt deer to capture or humanely kill, or capture and humanely kill at any time deer for an educational, scientific or other purpose specified in the licence. The hours during which deer may be hunted on private land under a licence issued under section 29 (1) of the Act are from one hour before sunrise until one hour after sunset. Hunting during night hours using a lamp is permitted only under special licence, in this case a section 42 licence with conditional use of a lamp (use of a lamp is permitted only where the person exercising the licence is HCAP-Certified). 390 Section 42 licences to be exercised during daylight hours were issued. 92 Section 42 licences permitting use of a lamp (night shooting) were issued. 240 female deer were culled (1 red hind, 20 fallow does, 218 sika hinds). The imbalance between male and female deer across the three species is significant, as it is only by focussing on females that numbers can be controlled. 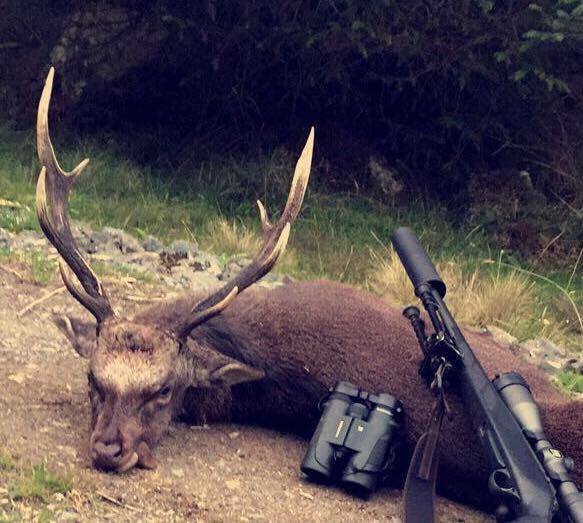 The imbalance was less pronounced in the case of sika deer, where almost equal numbers were culled. The breakdown by county is not available at time of writing. As applications for section 42 licences are made in the first instance by the owner or occupier of the land affected, who then nominates a licensed hunter to exercise the licence if not carrying out the shooting himself, the figures suggest that 482 parcels of farmland or forestry were involved, with a return of only 1.63 (one point six three) deer per licence.  The 2017 Open Season for male deer commenced on 1st September and runs to 31st December. The 2017/2018 Open Season for female and antlerless deer will commence on 1st November, running to 28th February 2018. This entry was posted in Uncategorized on September 8, 2017 by Liam Nolan.